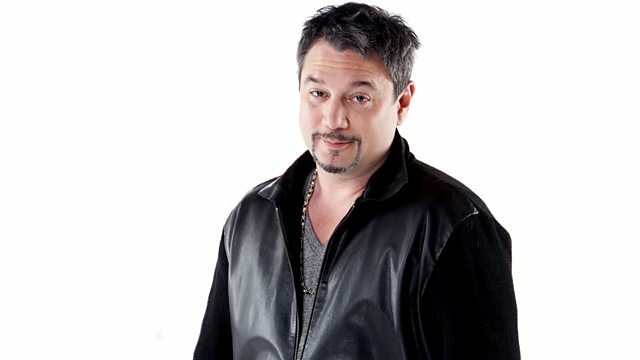 BBC Radio 2 - Huey Morgan, 1977 Huey Style: Back In Love Again! Barry White, The Emotions, Marvin Gaye and Elvis all on the way as Huey Morgan from the Fun Lovin' Criminals raids his record collection. He's getting the Led Out - this week’s picked by loyal listener Graham. And there's Music With A Message from Creedence Clearwater Revival. After 5 it’s back to 1977 Huey Style as he vibes The Times Of Our Lives. 1995 Huey Style: Brown Sugar! Journey Into Paradise: The Larry Levan Story CD1. Mt Airy Groove (Extended Mix). The Best Of Old School Volume 3. James Taylor - Classic Songs. Everybody's Got To Learn Sometime: The Complete Rialto Recordings 1979-1982. Barry White Sings For Someone You love. Earth, Wind And Fire: The Ultimate Collection. Disco Dancin' Vol 1 The '70s. The Office Party (Various Artists).